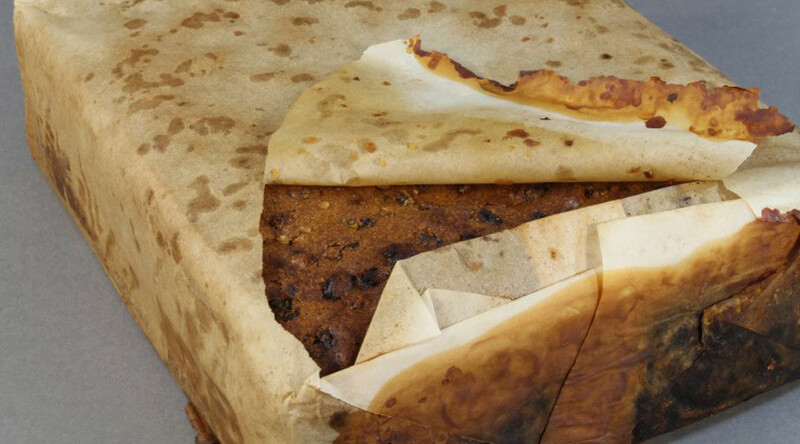 The Antarctic Heritage Trust says the perfectly-preserved fruitcake dates back to Scott’s disastrous Terra Nova expedition, which began in 1910. It was discovered in an abandoned hut at Cape Adare which dates back to an Antarctic expedition in the late 19th century. Historical records show that Scott and his companions took this exact brand of cake with them on the ill-fated expedition. “Finding such a perfectly preserved fruitcake in amongst the last handful of unidentified and severely corroded tins was quite a surprise,” Lizzie Meek of the Antarctic Heritage Trust said. The Trust will shortly begin conservation work on the huts at Cape Adare. The buildings were the first in Antarctica and are the only examples left of humanity’s first building on any continent. They were built and used by Norwegian Carsten Borchgrevink’s expedition in 1899 and used again by Captain Scott’s party in 1911. 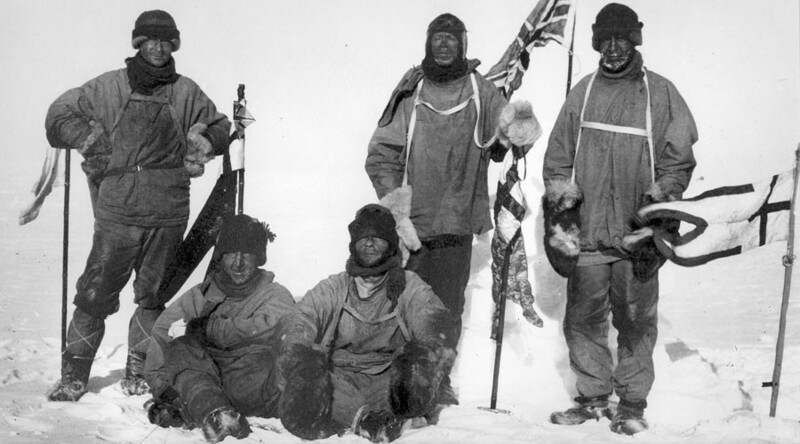 The Terra Nova expedition was Scott’s second venture into Antarctica. As well as wishing to continue scientific work he had undertaken in his first expedition, Scott also wanted to lead the first group to reach the South Pole. However, when they reached the pole in January 1912 they discovered they had been beaten in their quest by a Norwegian group, led by Roald Amundsen, by a mere 34 days. All of Scott’s party died on the return journey.